Monse Contrast Trim Cutout Sweater £1,895 Free UK Shipping! 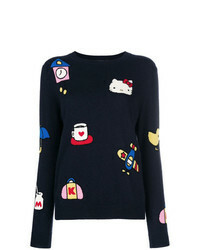 Chinti & Parker Cashmere Hello Kitty Patch Sweater £377 £472 Free UK Shipping! 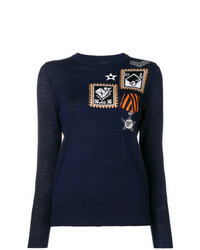 Love Moschino Logo Cropped Sweater £175 £233 Free UK Shipping! P.A.R.O.S.H. 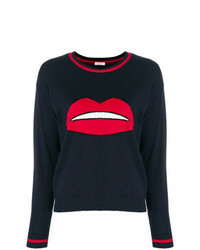 Lips Embroidered Sweater £132 £188 Free UK Shipping! 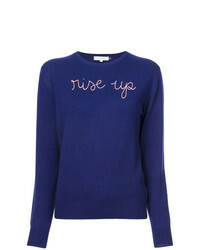 Lingua Franca Rise Up Embroidered Sweater £485 Free UK Shipping! 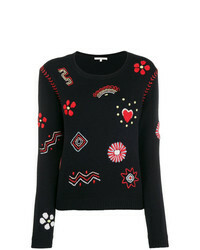 Temperley London Patch Knit Jumper £314 Free UK Shipping! 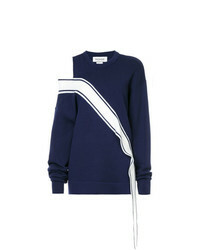 Marni Rear Buttoned Sweater £598 Free UK Shipping! Rossignol Alya Sweater £171 Free UK Shipping! 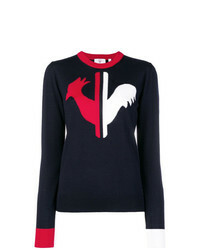 Max Mara Ferito Logo Intarsia Jumper £380 Free UK Shipping! 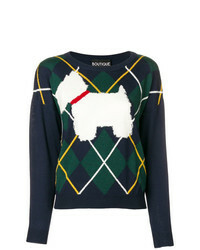 Boutique Moschino Dog Knit Sweater £325 Free UK Shipping! 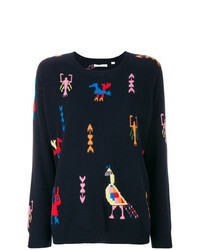 Chinti & Parker Aztec Jumper £552 £788 Free UK Shipping! 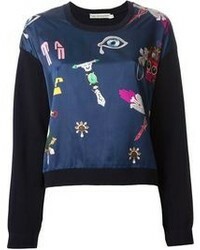 Chinti & Parker Embroidered Sweater £251 £358 Free UK Shipping!